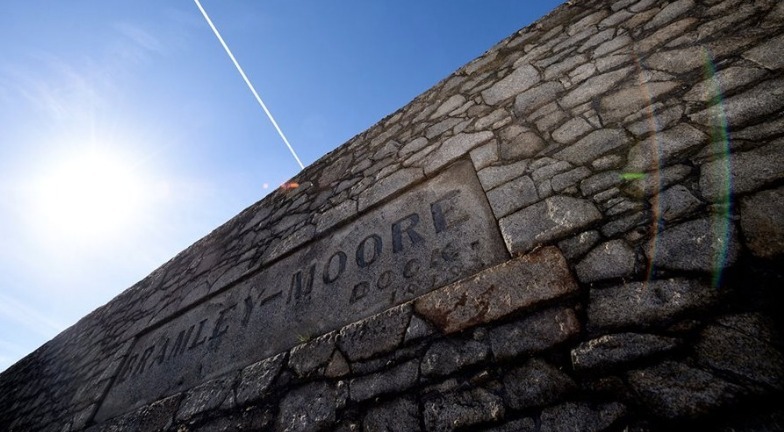 Speaking at a recent General Meeting, Everton FC Chairman, Bill Kenwright, and Deputy Chairman, Dr Keith Harris, provided updates on the Bramley-Moore Dock stadium project, and also stressed the importance of leaving a lasting legacy for Goodison Park. 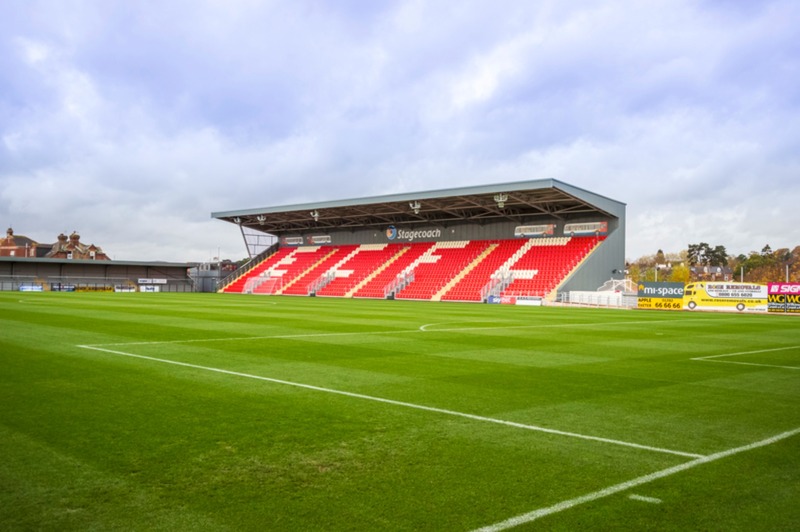 I can promise state-of-the-art, tomorrow’s technology, today’s passion and yesterday’s history will be melded into this stadium and it will be a fortress other clubs will shudder to visit. With your support we can deliver that. It is a superb site, absolutely outstanding. I have been involved in building and financing a number of stadia and nothing comes close to this site. It will be a stadium which reflects the atmosphere and passion we have [at Goodison Park] but includes the benefit of what we have today. 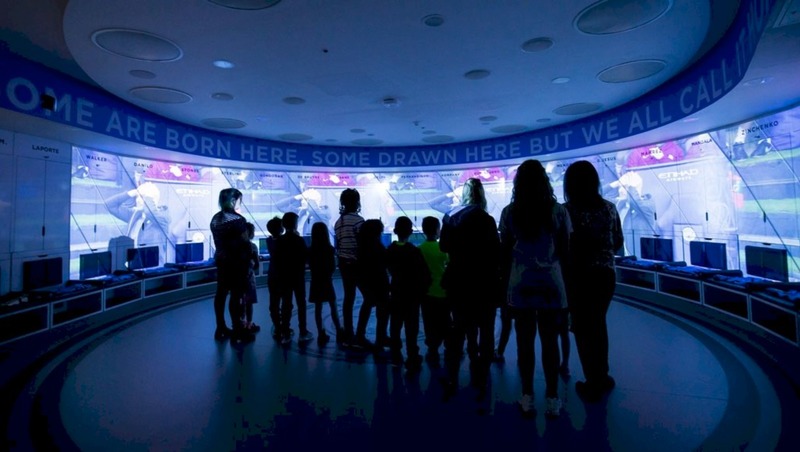 We will build a modern-day experience which is enjoyable for the home fans and formidable for those who are visiting. Goodson [Park] is important to all of us. One of the first things we decided was, we would not sell Goodison Park to any trader who came along. And Denise [Barrett-Baxendale, Club CEO] has come up with this legacy. Liverpool 4 has been an extraordinary address to me. I lived there at my gran’s. 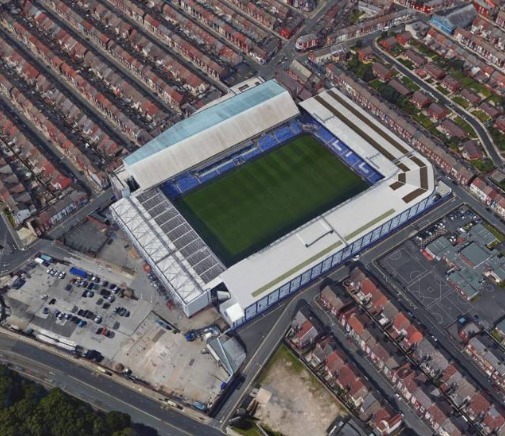 Goodison Park is my favourite place in the world and it is very important we support Denise and her plans for – not the resurrection of Goodison Park – but the fact we are not going to leave it. We are going to create something that is lasting and say, ‘Thanks ever so much Liverpool 4”. And it will be, I promise you, a great, great legacy. We are probably the first football club ever to do it – and quite right, too. No stadium can be built without funding, that’s been our key focus for the past six months. Ultimately this is a major infrastructure process in the north west. We are in a good place with funding. Things are looking up on this project. A lot of work has been done but there is a lot of work still to do. It is vital we are ambitious and that we deliver performance on and off the pitch that drives our Club forward to achieve our ambitions. It is vital we are ambitious when we set out long-term targets and our vision needs to reflect the high standards and aspirations of our supporters – aspirations and standards that are shared by our Board. Our motto is Nil Satis Nisi Optimum, and that is what we want: to be the best. The multi-year partnership will see the company, which has headquarters in London and a worldwide presence, become the Blues’ first International Payments Partner and also the exclusive foreign currency provider for all relevant services relating to foreign exchange payments, including player transfer transactions. 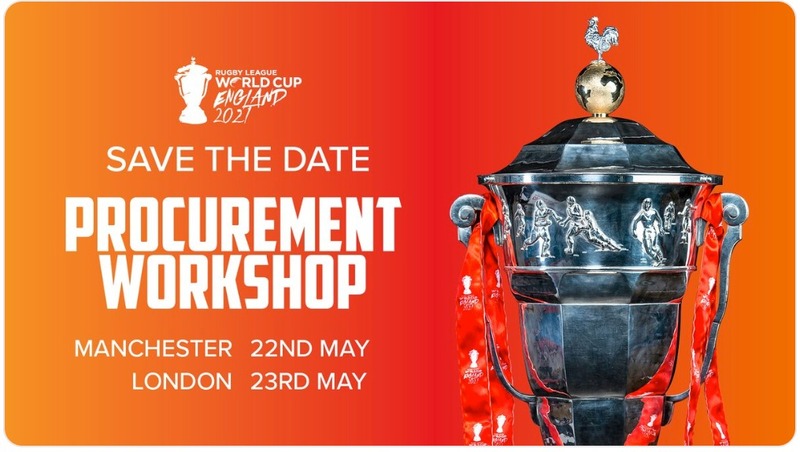 The agreement includes access to marketing assets across the Club, a presence at Goodison Park on matchdays to increase awareness of moneycorp’s products in the UK, Australia, Brazil and the USA, and branding on the back of Everton Ladies’ shirts. The deal will make it easier for Everton fans to find competitive rates when exchanging currency, whether for their business international payments or for personal reasons such as sending money to friends and family abroad. moneycorp will be offering fans a range of special offers to get the most from their international payments. We are delighted to welcome moneycorp to our expanding family of Official Club Partners. This partnership further highlights the increasing global appeal of Everton and represents another progressive step in our commercial growth. We look forward to developing this partnership together and forging a strong relationship. Everton’s motto, ‘Nil Satis Nisi Optimum’ (“Nothing but the best is good enough”), resonates with moneycorp. We always put our customers’ needs at the heart of everything we do. We have been helping businesses and individuals achieve their goals and get their money where it needs to be since 1979. Foreign exchange is a crucial part of football today with hundreds of millions crossing borders in every transfer window. As Everton FC’s official International Payments Partner, we are excited to share our expertise with the team, affiliate businesses and fans alike. We are thrilled to be supporting both the women’s and men’s teams as Everton FC’s exclusive international payments provider. Everton Ladies’ determination over the last year is an inspiration to us all and we are honoured to be part of their journey. 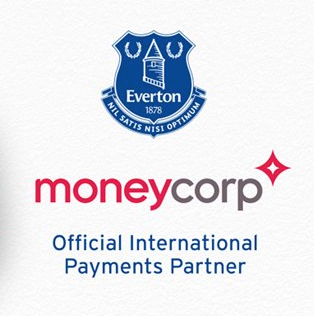 The team at moneycorp knows that behind every currency transfer lies a unique story and we look forward to helping Everton fans with theirs.